Fuel management allows you to maintain, control and monitor your fuel consumption. Typically used in the transportation and construction industries, fuel management systems can also be used for fleets of vehicles. Fuel monitoring is a key element of these systems, as is tracking, purchasing and dispensing. 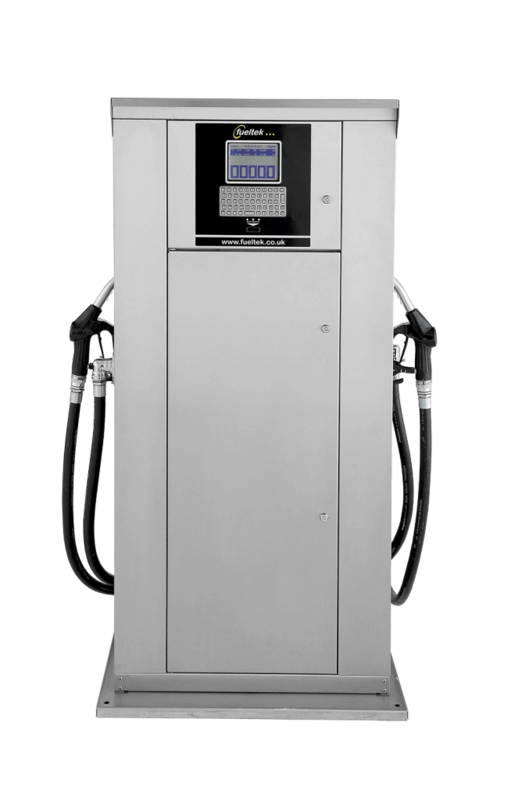 Fueltek provides fuel management systems to the commercial transport industry and design, develop, manufacture, install and service a complete range of fuel management systems, pumps and storage tanks. Contact Fueltek with any queries you may have by calling us on +44(0)1254 291391 or fill out our online form. Alternatively, keep up-to-date with our latest news by following us on Facebook, Twitter, and LinkedIn.